The Commissioners governing the Illinois Medical District reflect the many dimensions that make the IMD a diverse and dynamic community. Its members—appointed by elected officials, based on proven records of civic leadership—help direct the District’s long-term vision and development. Tuesday, May 21, 2019 at 8:00 A.M.
Tuesday, July 16, 2019 at 8:00 A.M.
Tuesday, September 17, 2019 at 8:00 A.M.
Tuesday, November 19, 2019 at 8:00 A.M.
Dr. Suzet M. McKinney serves as CEO/Executive Director of the Illinois Medical District, where she oversees the implementation of the organization’s strategic plan for economic development within the District. 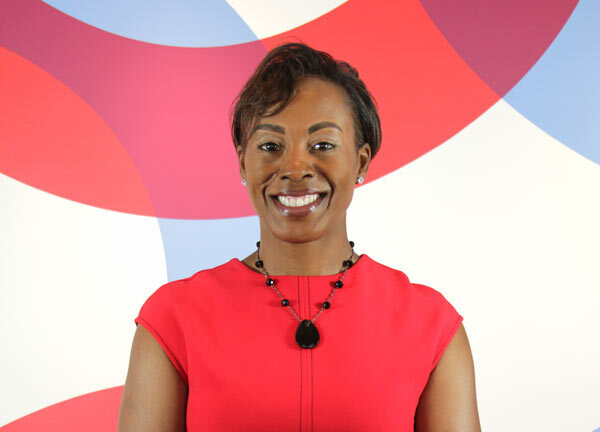 Dr. McKinney is the former Deputy Commissioner at the Chicago Department of Public Health, where she oversaw the emergency preparedness efforts for the Department, in addition to leading the Department’s Division of Women and Children’s Health. Dr. McKinney holds her doctorate degree from the University of Illinois at Chicago School of Public Health. She earned her master’s degree from Benedictine University, and her bachelor’s degree from Brandeis University. She holds faculty appointments at Harvard’s T.H. Chan School of Public Health and the UIC School of Public Health. 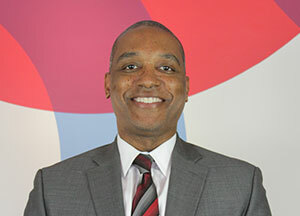 Neville Reid is a capital partner who co-chairs the Bankruptcy, Restructuring & Creditors’ Rights Group at Fox Swibel Levin & Carroll LLP in Chicago. 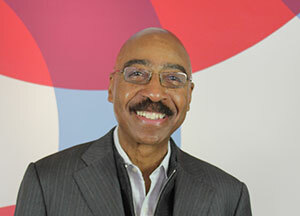 Mr. Reid has served as a court-appointed trustee on over 8,000 individual and corporate bankruptcy cases. He completed his bachelor’s degree and law degree at Harvard. Juan Morado, Jr is an attorney with Benesch, Friedlander, Coplan & Aronoff LLP, where he serves as Of Counsel in the Health Care Practice Group. Mr. Morado provides strategic counsel to health systems, physician groups, pharmacies, and other clients, helping them to ensure compliance with federal and state regulatory requirements. Everett Rand is a businessman who founded The Chicago Football Classic. The annual event aims to raise awareness among African American students about opportunities for higher education. Mr. Rand was appointed to the IMD Board of Commissioners in July 2015. Cory Foster is an External Affairs Manager at ComEd. He previously served as Deputy Chief of Staff for Governor Pat Quinn, and is a former member of the Illinois State House of Representatives. Mr. Foster was appointed to the IMD Board of Commissioners in January 2015. 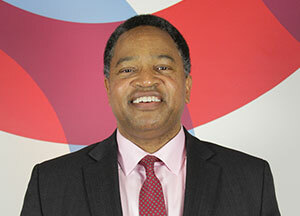 John T. Cooke, Jr. serves as the Public Buildings Service Regional Commissioner for the Great Lakes Region of the U.S. General Services Administration. Mr. Cooke holds a Bachelor of Science Degree from Florida A&M University and a Master of Business Administration from Notre Dame.